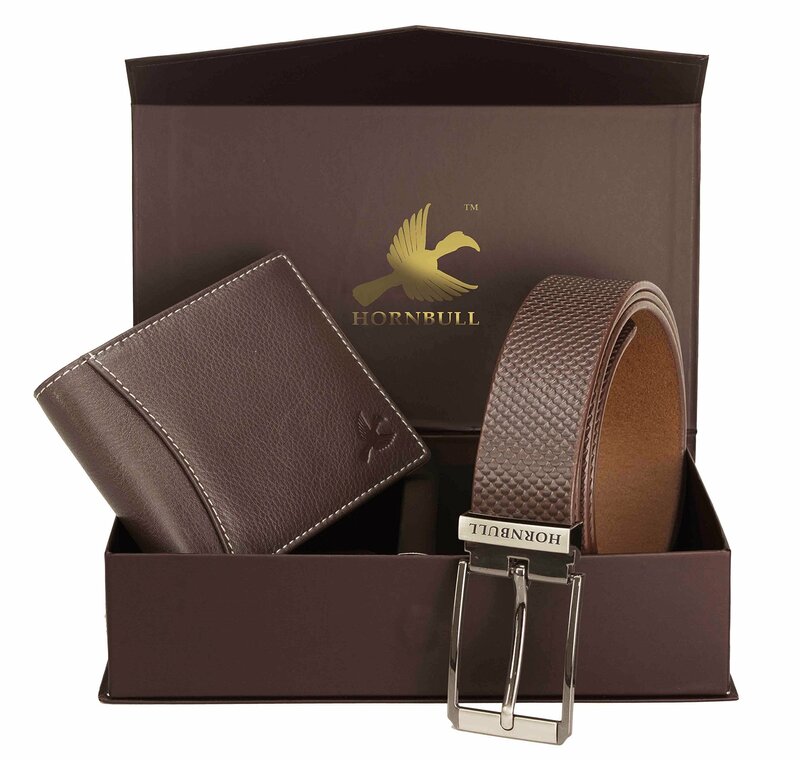 This Hornbull Combo Gift Set Comes With An Elegant Formal Belt And A Wallet. 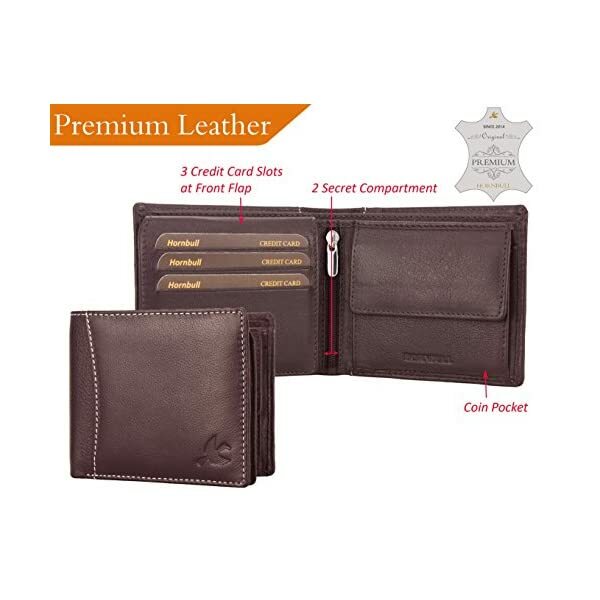 Made Of Exclusive High Quality Leather, Well Designed By Skilled Handcraft Man, Durable Cloth Lining Used In Wallet Designed To Accommodate Maximum Needs. 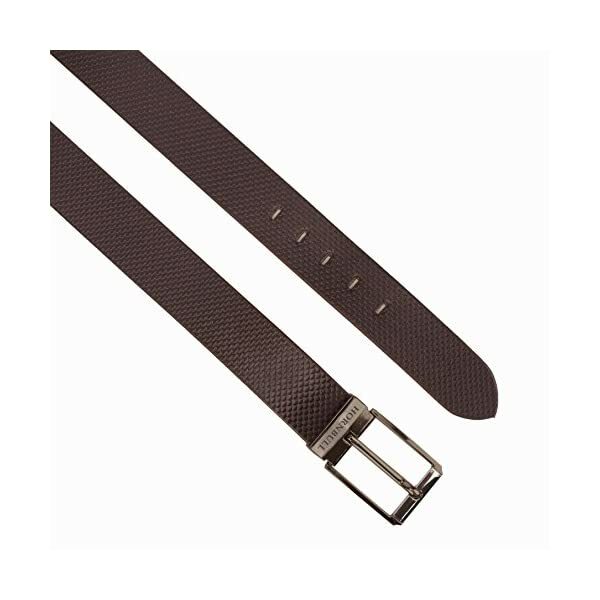 Belt Is A Free Size That Can Be Adjusted As Per Waist Size. 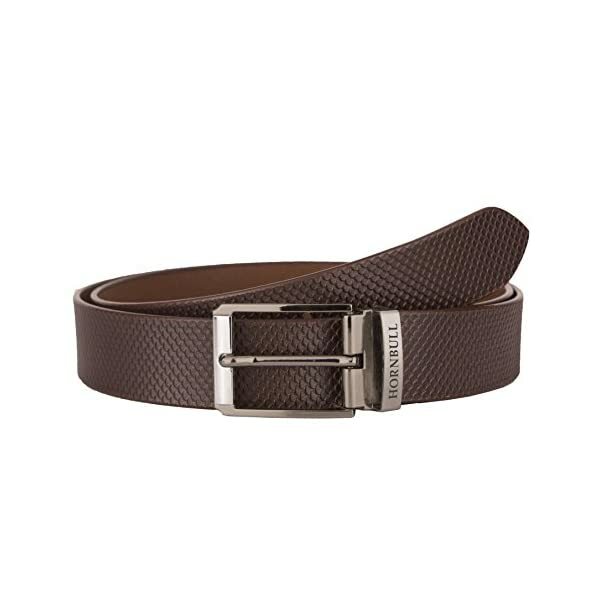 Ideal For Men & Boys.The Width Of The Belts Is 35 Mm.The Buckle Design & Colour May Vary. Imported Buckle, Made In Real Leather Strape, Suitable For Formals. The Best Pure Leather Wallets For Men! Is Your Existing Wallet Needed To Be Replaced? 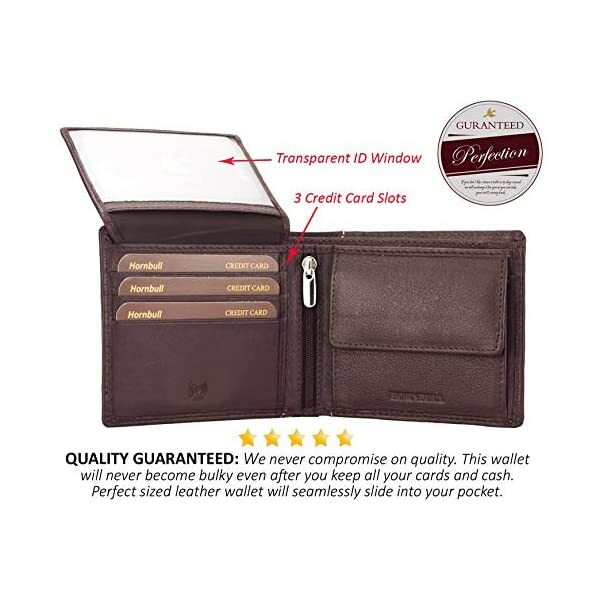 Do You Want To Have The Best Pure Leather Wallet On Your Cart? You Have Come To The Right Place! When It Comes To Best Wallet Brands For Men, There Is Nothing That Can Beat What We Can Offer! 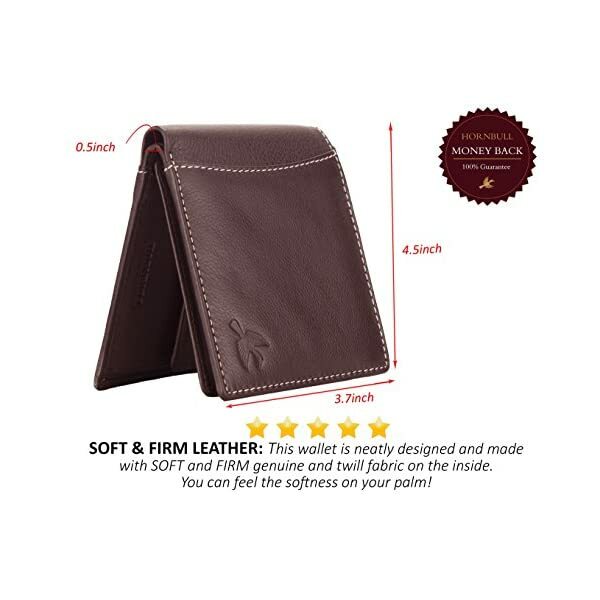 Welcome To Hornbull, The Home Of The Most Elegant And Stylish Wallets For Men! We Have Made Men’S Wallets That Are Available Your Needs. Whatever Your Preferred Style Is, Just Name It And You Will Have It! Honbull Sells Different Highly Quality Products To Choose From. All Of Our Leather Wallets Are Made Of Genuine Leather And Are Sewn With Elegance And Durability In Mind. We Have In House Production Unit With Almost All Styles Of Wallets, And Even The Classical Ones Are Available. . 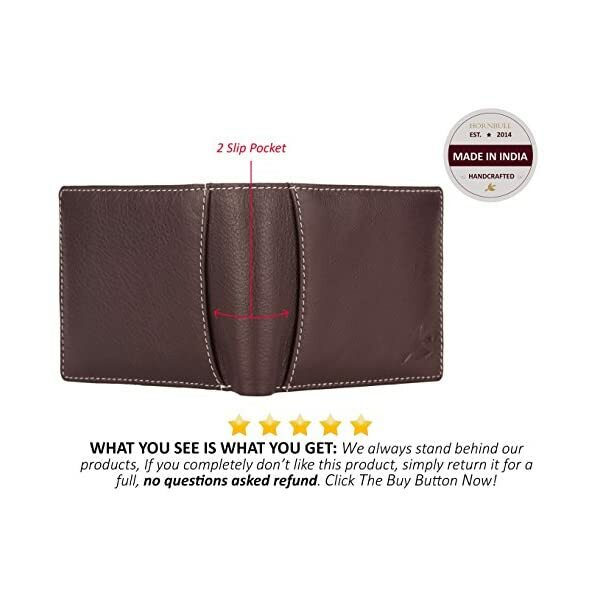 Here At Hornbull, We All Know That Men Do Have Different Tastes And Preferences When It Comes To Everything, Including The Best Wallets For Them. Hence, We Make Sure That Our Collection Will Have Something To Offer Them To Suit Their Needs And Specifications So Don’T Waste Your Time Somewhere Else. Hornbull Is Here To Help You About Your Needs. 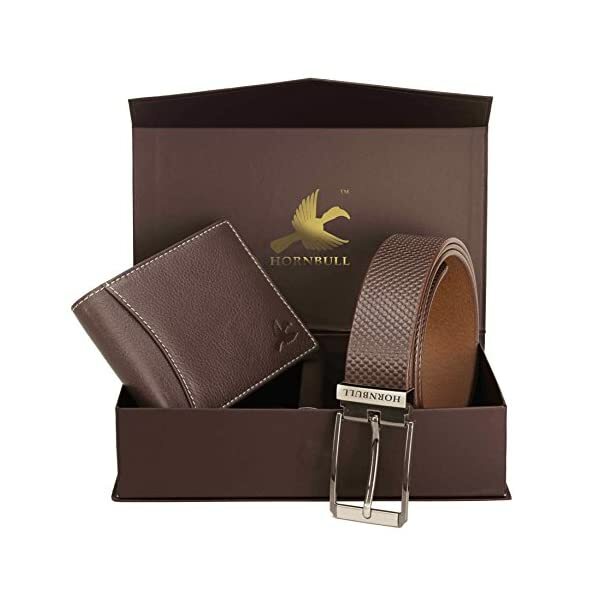 This Wallet And Belt Combo Set Has Been Made Out Of Top Grain Pure Leather And It’S A Natural Thing Where Color Variation Is Never Under Control. If You Are Using First Time Or Have Least Knowledge About Pure Leather Then Don’T Worry About Its Color Variation. Pure Leather Belts Or Wallets Get More Beautiful On Ageing. These Are Not Pu Which Will Contain Shine On Its Surface.